Shannon- that is sooo sweet! What an exciting idea to have one deploy with your husband. Such a fun round-up! Thanks for including us! There are so many things that are available for the Elf these days. It is really becoming so much fun to move her around every night and watch the kids’ excitement every morning! Those are fantastic. I love Elf on the Shelf, but it can get played out if you don’t keep things interesting. We don’t have the Elf on the Shelf but we do have a mischief minion that we do this with. Cute printable! You are very creative. Oh these are just too fun. 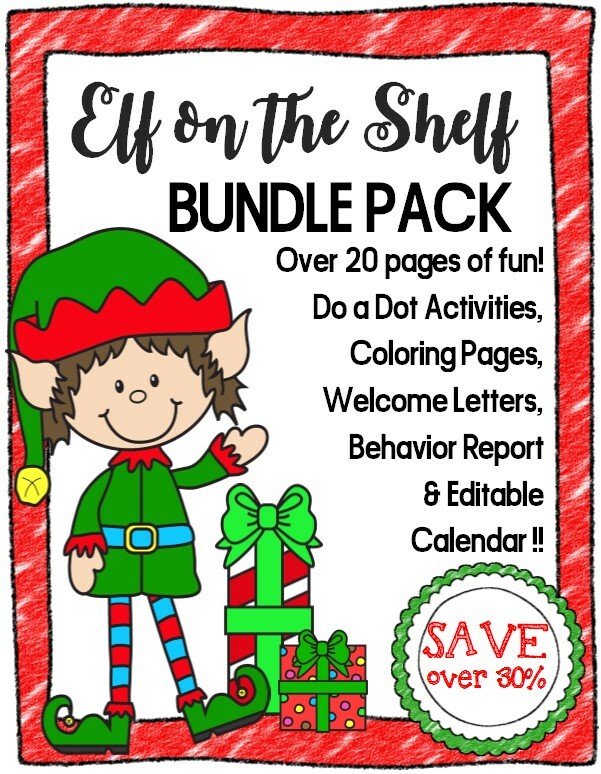 This is a great way to get the most out of your Elf. I like the activity printables. Liz Mays recently posted..ElfLive App – A Visit From a Real Elf! I am totally going to use a couple of these. I am always looking for new ideas. I just sent this link to my daughter for her daughter. She loves her Elf on the Shelf and I know these printables would be a hit. We love our Elf on the Shelf. There are so many ideas here to do with him (or her). I will definitely be using a lot of these this year. These are probably great for people who like and use Elf on a Shelf. 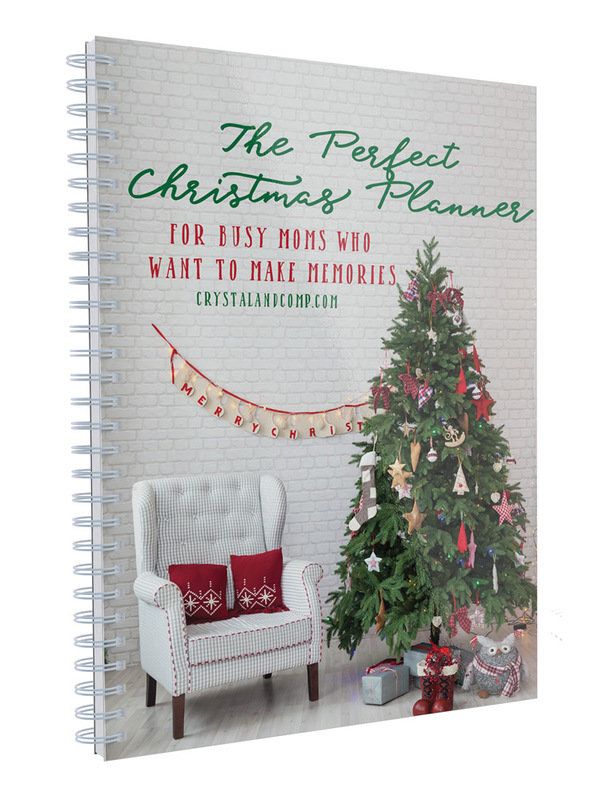 These are cute printables. We don’t do Elf on the shelf, but I will share this with my friends who do this. These are all great ideas for the Elf. This is such a fun time of year with lots of interesting things to do. Love all of these! Elf on the Shelf is so fun. These are great printables. 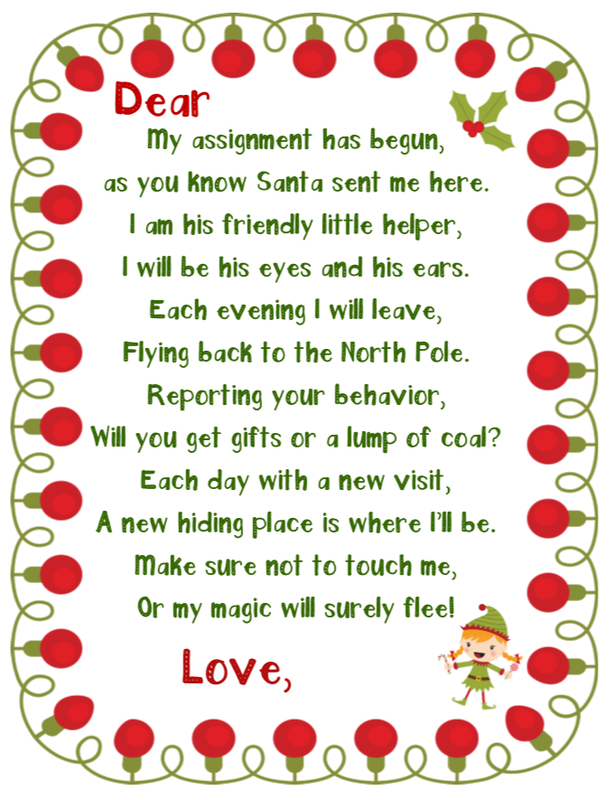 I will have to share this with the other Moms i know with an Elf. Wow this is such a great roundup. 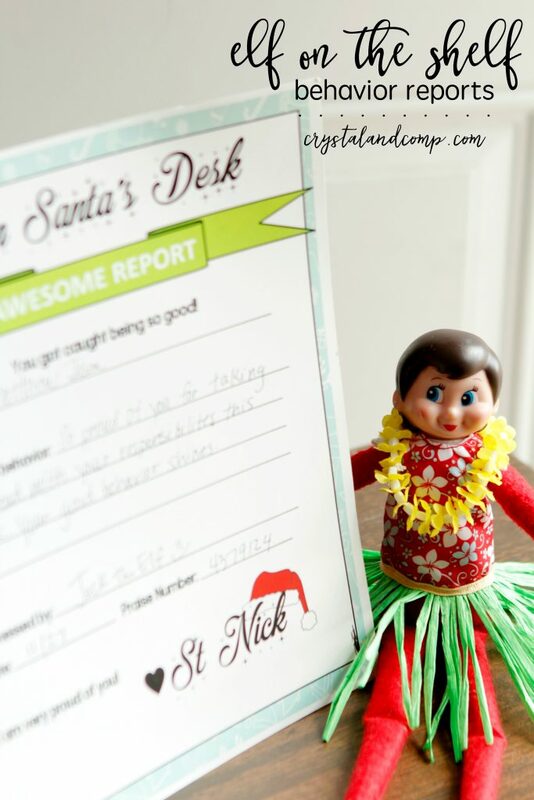 Elf on the Shelf is so popular and this is such a great resource to have. Thank you! This looks amazing, and it would make such a cute present! Writing it down! This really takes elf on the shelf to a whole new level! What a fun post – Thanks for sharing this on Throwback Thursday, I’m pinning it to our pinterst board! This Elf on a Shelf thing has really become popular. A year ago I had never even heard of such a thing. I just don’t know about these elf on a shelf things. I tried it last year and I wasn’t very good at it. 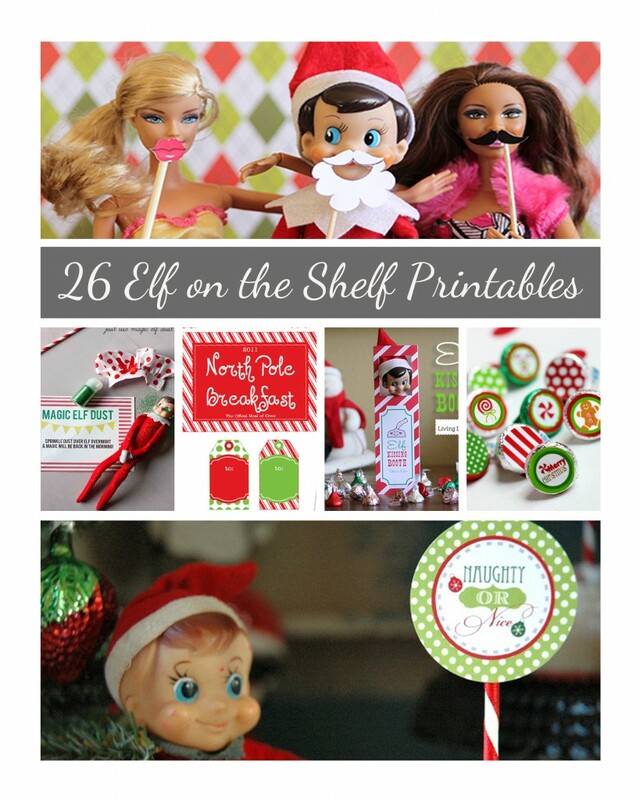 We don’t do elf on the shelf but these are cute. A friend of mine do this whit her daughter and she siad it’s fun! Great ideas. Thanks for linking up to More the Merrier Monday. Can’t wait to see what you’ll be linking up next week.